The Humane Society of the United States (HSUS) is the largest, and in the minds of many, the most effective animal protection organization in the US. For 12 years, Wayne Pacelle has lead HSUS as its CEO and President. Under his leadership, HSUS has established many successful partnerships with federal, state, and local governments to encourage laws and policy that protect animals. HSUS has also negotiated several important agreements with some of the nation's largest corporations and trade associations, including the United Egg Producers, McDonald's, and SeaWorld. 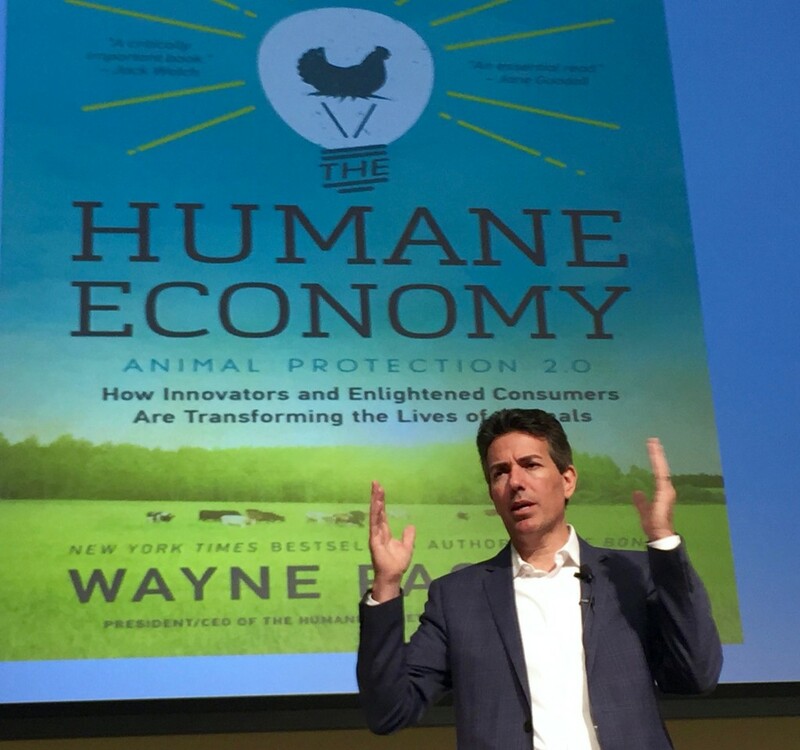 In this interview, Wayne Pacelle shares his experiences managing an internationally recognized nonprofit organization and how business, consumers, and the public sector can all work together to end animal cruelty in a way that is profitable for all parties.